Lovely image. 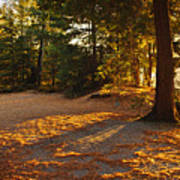 I like the colors and golden tones Elena. 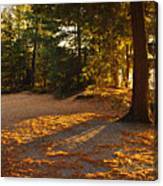 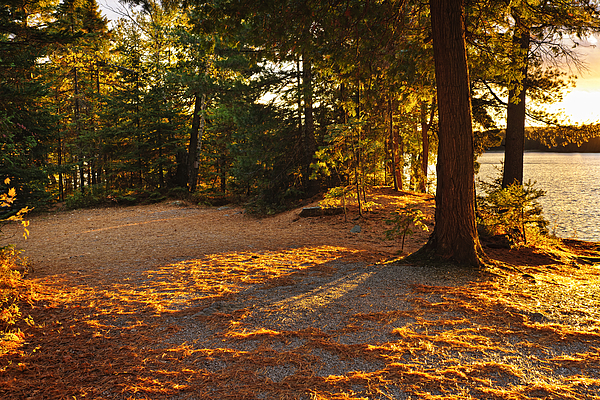 Fall trees and clearing at sunset near Lake of Two Rivers in Algonquin Park, Ontario, Canada.